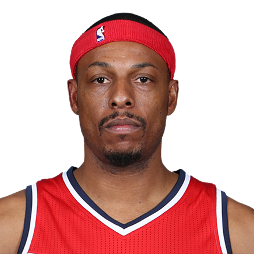 Paul Anthony Pierce (born October 13, 1977) is an American retired professional basketball player who played 19 seasons in the National Basketball Association (NBA). Pierce was a high school McDonald's All-American and earned consensus first-team All-America honors in his junior year at Kansas. Pierce spent the first fifteen years of his career with the Boston Celtics, who drafted him with the 10th overall pick in the 1998 NBA draft. He became a bona fide star as captain of the Celtics, earning ten All-Star nods and becoming a four-time All-NBA team member. 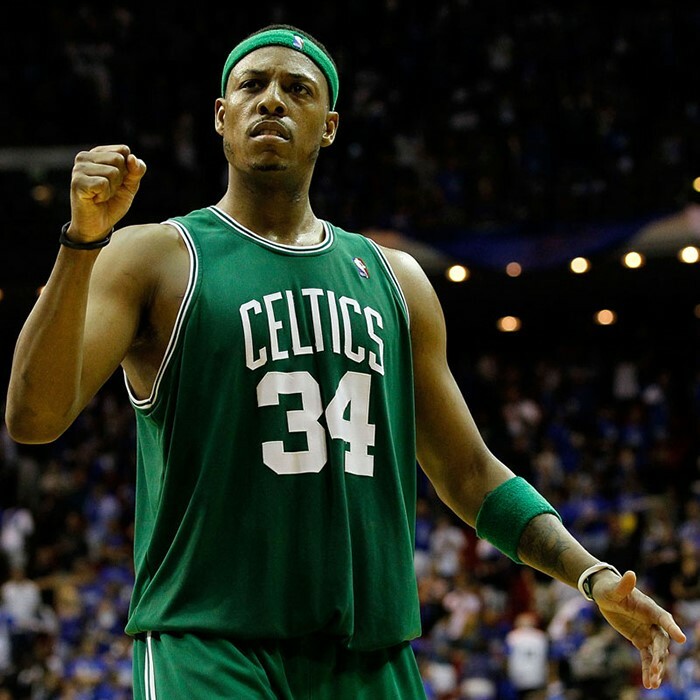 After nine seasons of leading the Celtics as their sole star player, Pierce combined with Kevin Garnett and Ray Allen in 2007 to form a "Big Three" that together led Boston to the NBA Finals in 2008 and 2010, winning the 2008 NBA Championship. Pierce was instrumental to the Celtics' 2008 championship run, as he was awarded the Finals MVP after averaging 22 points per game. Pierce is one of only three players, alongside Larry Bird and John Havlicek, to score over 20,000 points in their career with the Celtics alone. He holds the Celtics' record for most three-point field goals made and also ranks third in team history in games played, second in points scored, seventh in total rebounds, fifth in total assists, and first in total steals. He has also made the fourth most three-point field goals in NBA history, behind only Jason Terry, Reggie Miller and Ray Allen. His nickname, "The Truth", was given to him by Shaquille O'Neal in March 2001. 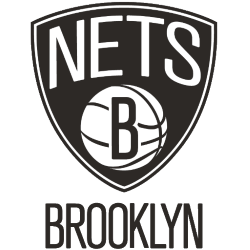 In July 2013, Pierce was included in a deal that sent him to the Brooklyn Nets, along with teammates Kevin Garnett and Jason Terry. 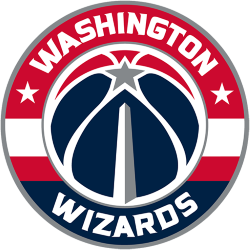 He signed with the Washington Wizards the following offseason, but after just one season with the Wizards, he moved back home to Los Angeles and reunited with his former Celtics coach Doc Rivers at the Clippers. 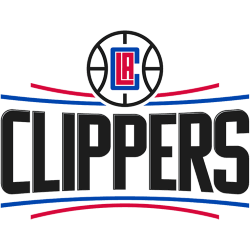 He spent two seasons with the Clippers before retiring following the 2016–17 season. 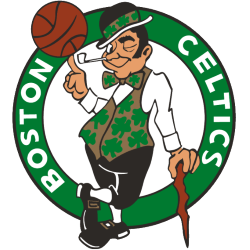 On July 17, 2017, the Celtics signed Pierce to a contract, enabling him to retire as a member of the organization with which he spent his first 15 NBA seasons.